An ancient city, now discovered for your gaming pleasure! Welcome to Asgard! Asgard from developer RTG is one of the most pristine slots that we’ve had the pleasure of experiencing in recent times. There are around 243 different ways for one to win in this one, which is arguably this new online slot games biggest takeaway as variety is always going to be a good thing when it comes to online slot gaming in our opinion. You’ve heard of Loki, you’ve heard of Thor and Odin, this is why Asgard is one of the better slots to come from the RTG camp as the likelihood of you checking this one out for yourself is really high given the popularity of the movies. Keep an eye out for casino promotions! Thunderbolt: At random times on the reels a thunderbolt will strike the reels and will add wild symbols into your game! Wilds are unique in that they will substitute for all other symbols bar the scatter. Wilds come with a nice increase to your totals too! Free Spins: Up to 15 free spins are available to players with each and every spin that one partakes in. Simply match the scatter symbols and you will earn free spins as a result. Free spins come with multipliers, that’s the reason why they are considered so vital in your efforts of getting the biggest scores possible! 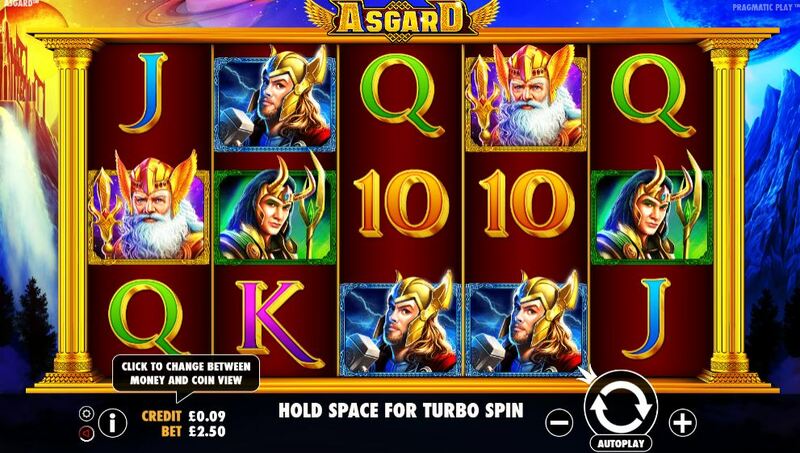 Asgard is one of the better online slots to come from the RTG camp, a slot that comes with a tonne of secrets that we didn’t cover own purpose so that you will discover them in a more natural light. 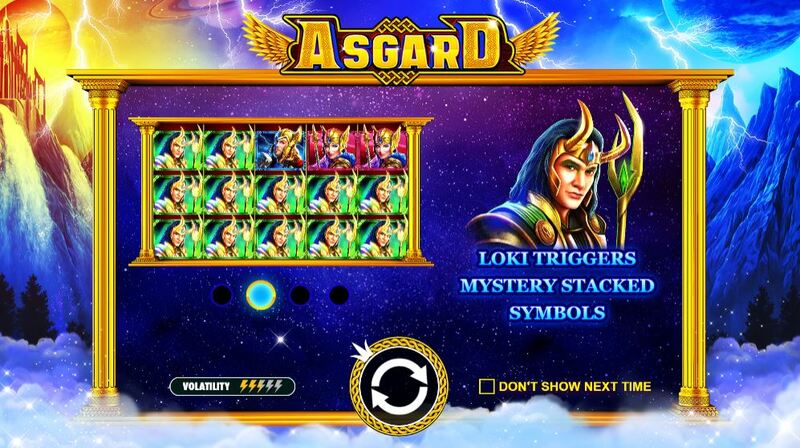 Be sure to check out Asgard whenever you can as this one is a truly incredibly online slot, one for fans of the movies as well as fans of fun slots too! Check out even more free casino games online slots with bonus available right here at Slots Baby.